Students must register for each session (Fall, Spring, Summer) whether you are a new or existing WSDC customer. In order to secure your registration for any class, a $50.00/class deposit must be made. Click here to Register & Leave a Deposit. Click here to Make a Tuition Payment for your existing classes. 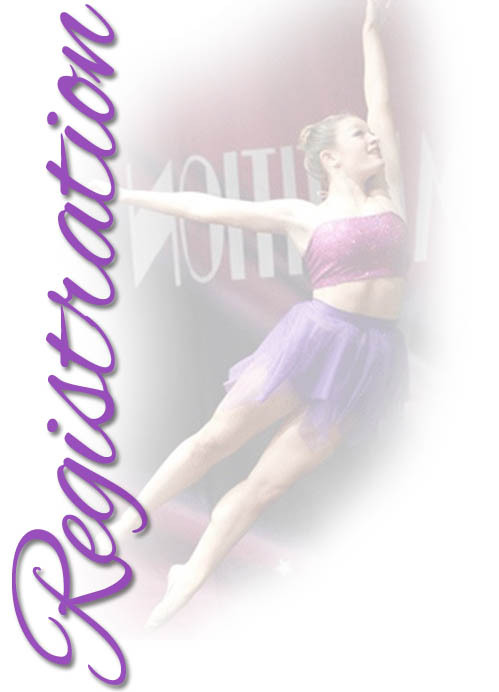 Click here to review Class Schedules and Class Descriptions. Once you have registered, WSDC will review and confirm that your classes are appropriate. You will receive an e-mail confirmation and an invoice outlining Registration Fees and Tuition with a payment schedule.